Thule Car Racks, Yakima Car Racks, Whispbar Car Racks, Rhino-Rack Car Racks, Inno Car Racks, RockyMounts Car Racks, Malone Car Racks, Saris Car Racks, and car racks from other manufacturers are in stock at The Rack Warehouse. 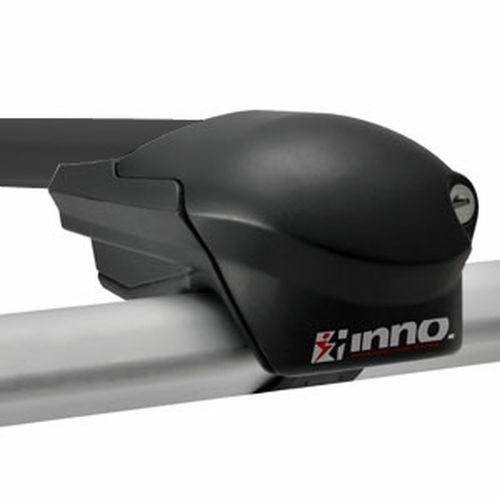 Inno, Malone, Rhino-Rack, RockyMounts, Thule, Whispbar and Yakima offer roof top crossbar car racks that attach to raised railings, factory fixed points, rain gutters, and smooth rooflines. 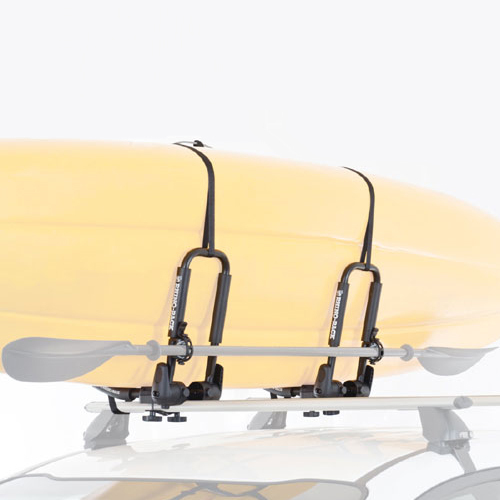 A roof top car rack allows you to attach a variety of rack accessories to securely carry kayaks, bikes, skis, canoes, surfboards, snowboards, SUP stand up paddle boards, windsurfers, bicycles, cargo, luggage, building materials and a variety of other items. Other types of car racks include: trunk and hatch mounted car racks, trailer hitch receiver mounted car racks and spare tire mounted car racks. Yakima Car Racks from The Rack Warehouse are available to fit just about every vehicle on the road including cars, SUVs, pickup trucks and vans. Carry canoes, kayaks, SUPs, bicycles, windsurfers, surfboards, skis, snowboards, luggage, gear bags and kitchen sinks. Rack Accessories are available to load, carry, stow, tie-down, cradle, secure, lock, pad and protect your valuable gear. 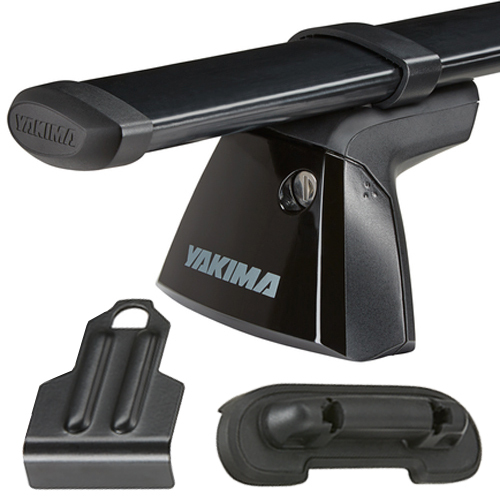 All Yakima Car Rack Products come with a Limited Lifetime Warranty. RackWarehouse.com stocks and discounts all Yakima Car Racks. Thule Car Racks from The Rack Warehouse are available to fit just about every vehicle on the road including suvs, pickup trucks and vans. Thule Car Roof Crossbar Racks are available in 2 styles: standard Thule plastic coated black square bars and Thule aluminum AeroBlade silver crossbars. 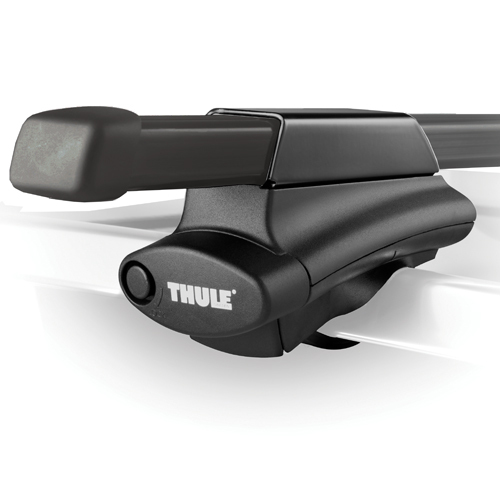 Thule trailer hitch receiver mount car racks, Thule spare tire mount car racks and Thule trunk and hatch mount car racks are also available to help carry your gear. Thule Car Racks give you the ability to carry canoes, kayaks, bicycles, windsurfers, surfboards, skis, snowboards, sups and kitchen sinks. 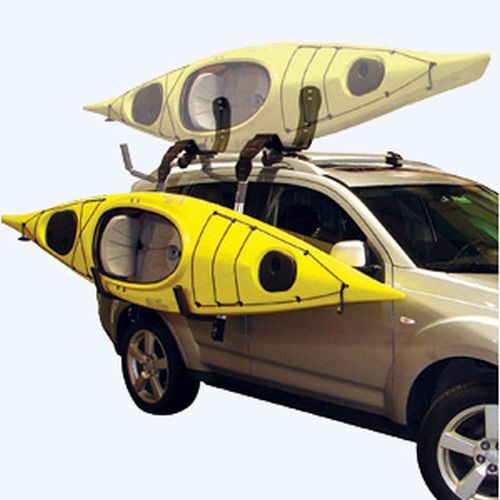 The Rack Warehouse stocks all Malone Car Roof Racks, Malone MicroSport Trailers, Malone Kayak Carriers and Canoe Racks, and Malone Water Sport Accessories. 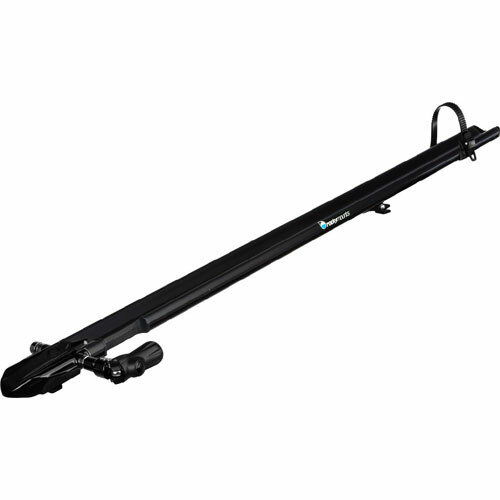 Popular Malone products like Auto Loader, Down Loader, SeaWing, Stax Pro, Big Foot Pro, Stinger, J Pro, J Dock, Malone MicroSport Trailers, and Malone Raised Railing Mounted Car Roof Racks are in stock and available for immediate shipping from RackWarehouse.com. Safely transport your gear with rugged, superior quality Malone Kayak and Canoe Products. 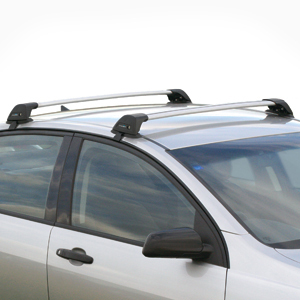 Whispbar Car Roof Cross Bar Racks are the quietest, strongest, and most attractive roof racks available. All Whispbar Roof Racks are made with aluminum and designed in the shape of an airplane wing for superb aerodynamics. Whispbar Roof Racks are available in 2 different designs: Whispbar Raised Railing Mounted Roof Rack and Whispbar Smart Foot Flush Bar Roof Rack. Whispbar Roof Racks are available to fit cars, pickup trucks, vans and SUVs. Whispbar Roof Racks are designed to fit vehicles with smooth roof lines, rain gutters, factory raised rails, factory slotted rail tracks, fixed points and more. Click on the Whispbar Fit Guide above to find the perfect fitting Whispbar Rack for your vehicle.